I have two young children, so I know how to keep children happy in Kyoto. For starters, I can assure you that Kyoto is a great place to travel with children. You don’t have to worry about safety; the food and drinks are safe (and tasty); and getting around the city is a breeze with Kyoto’s excellent public transport system and myriad taxis. There are lots of child-friendly attractions in Kyoto, as well as plenty of green spaces where you can take the kids to play. Here, I’ll discuss the main issues that concern parents traveling with children in Kyoto and then I’ll introduce my favorite child-friendly attractions, restaurants and accommodations in the city. Japanese mothers don’t usually breastfeed in public. But, you can find special breastfeeding and diaper changing rooms in department stores like Takashimaya and Daimaru. You’ll also find nappy changing facilities in large train stations, airports and some public offices. Most hotels can provide a cot if you book one in advance. Ryokan don’t have cots, but since you’re sleeping on the floor, this isn’t a big issue. Many Western-style restaurants and some Japanese ones have highchairs available for children. If necessary, you can buy a stroller in Japan (and some stores and attractions have them available to borrow or rent), but it’s probably best to bring your own stroller from home. Diapers are widely available in supermarkets, convenience stores and drug stores. Sizes are usually indicated by weight range (in kilograms). Yasaka Taxi can provide a taxi with a child seat if you reserve in advance. Car rental companies can provide child seats if you reserve one in advance. Baby food is available in supermarkets and some convenience stores. You might have to ask someone to help you find it and to translate the label to determine the flavor or ingredients. If your child has any food allergies, get someone at your hotel or ryokan to write this in Japanese so you can show it to restaurant staff. 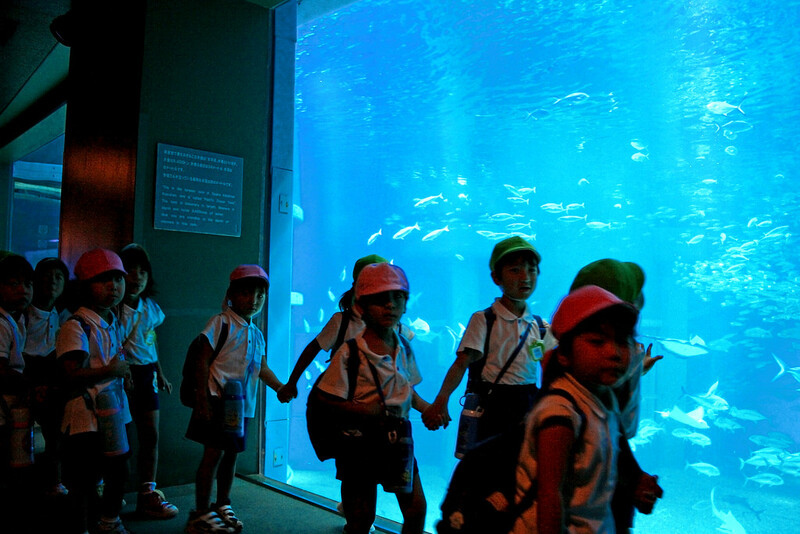 These are Kyoto’s best child-friendly attractions, in order of preference. Any one of these is guaranteed to be a hit with the kids! This place is not just Kyoto’s best child-friendly attraction – it’s one of the best in all Japan. It’s also one of the best train museums in the world. You’ll likely enjoy it as much as your children. 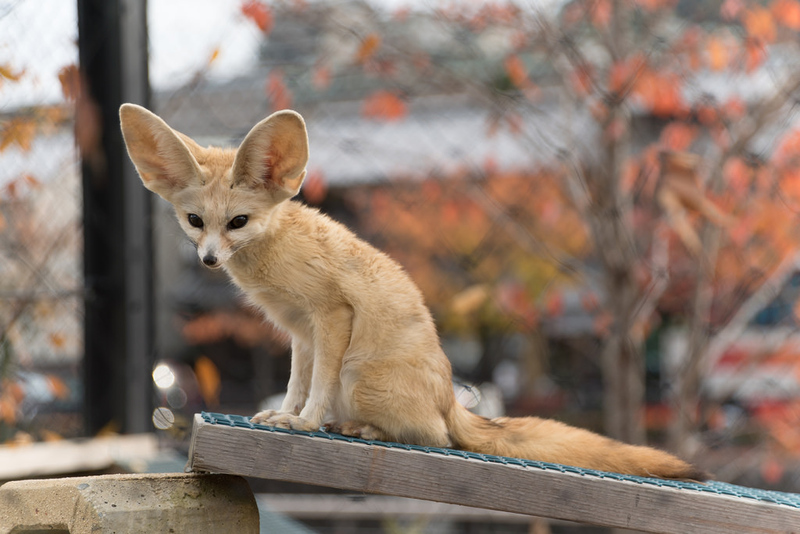 The newly refurbished Kyoto City Zoo is a very pleasant way to spend a few hours with the kids. In addition to all the animals, there’s a small amusement park that little kids just love. The Kamo-gawa Riverside, especially the part near Demachiyanagi (where Imadegawa-dori Street crosses the river) is a great place for kids to play on a warm day. They can wade in the river or just play on the banks. 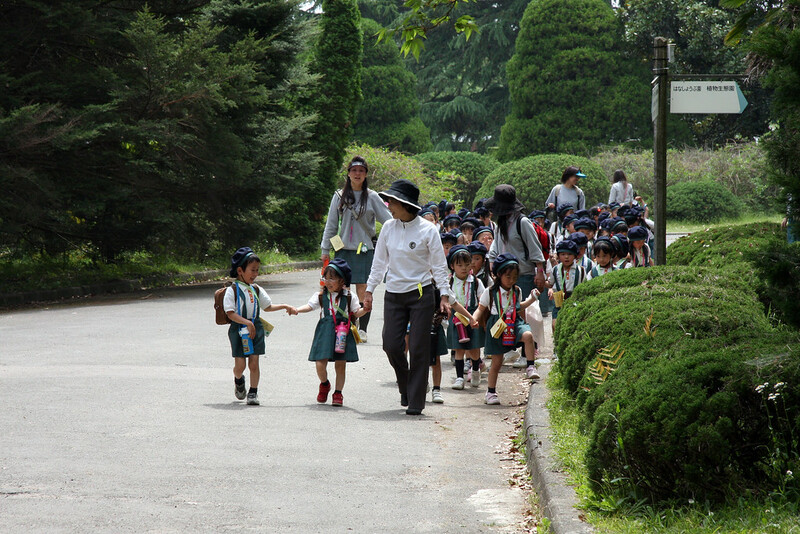 Kyoto’s Central Park is a great place for the kids to work off some energy. There’s a great playground in the northeast corner of the park. 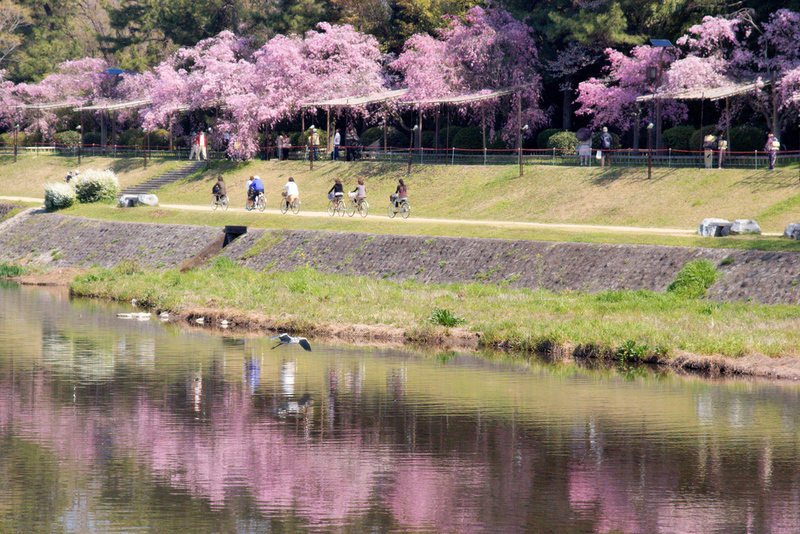 The entire district of Arashiyama is good for kids. 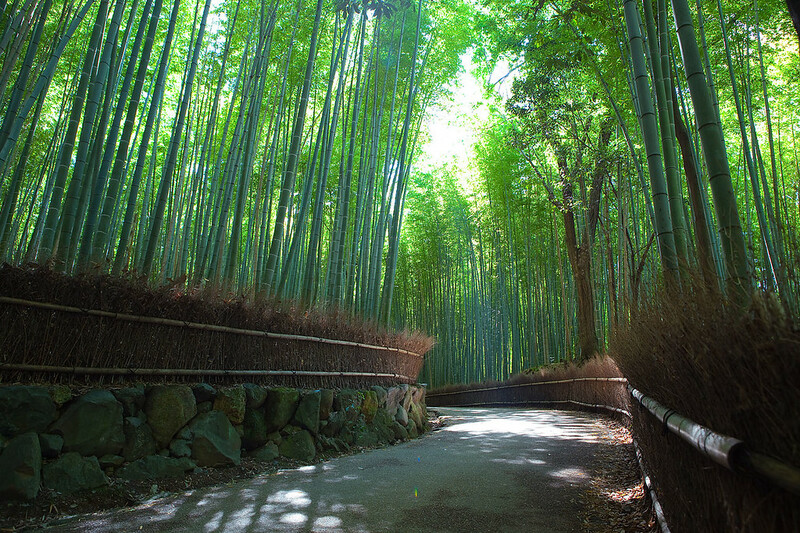 Kids are entranced by the famous Arashiyama Bamboo Grove, and from the top of that, you can go left to reach the spacious Kameyama-koen Park, and then work your way down to the Hozu-gawa River where you can rent rowboats to explore the river. And don’t forget the Monkey Park! 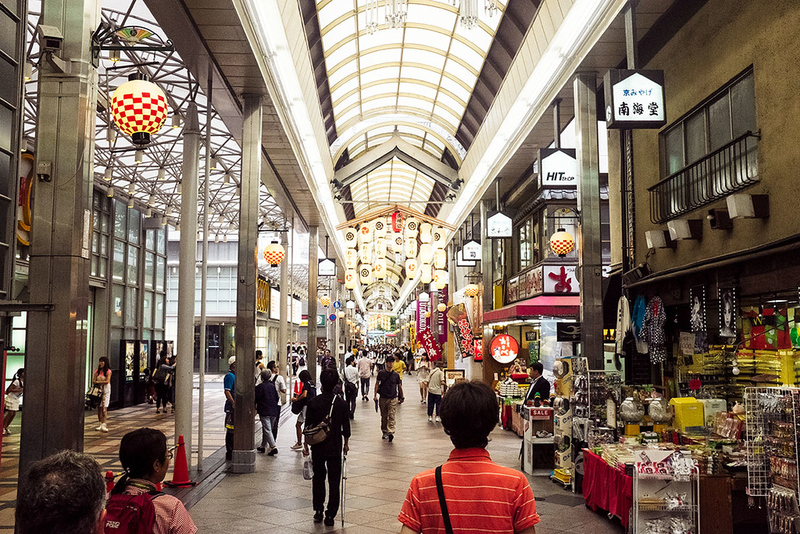 These two parallel shopping arcades are the favorite territory of Japanese schoolkids and your kids will probably also love them. They’re lined with all kinds of gaudy shops that sell things that kids like. These spacious gardens in the north part of town are great for kids to run around in and explore. And, there’s a great playground near the southern entrance. 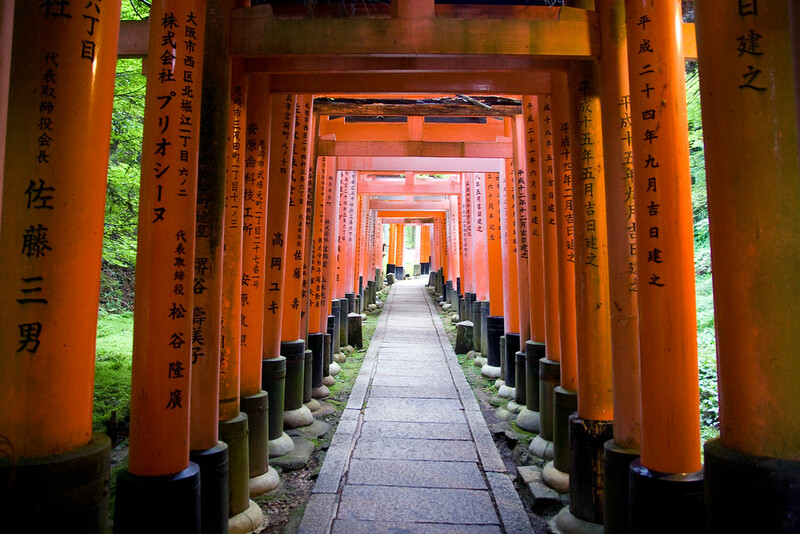 Kids love the arcades of torii (Shinto shrine gates) at this iconic Kyoto shrine. Climbing to the top of the mountain here is a great way to tire out the kids and ensure they sleep well back at the hotel. 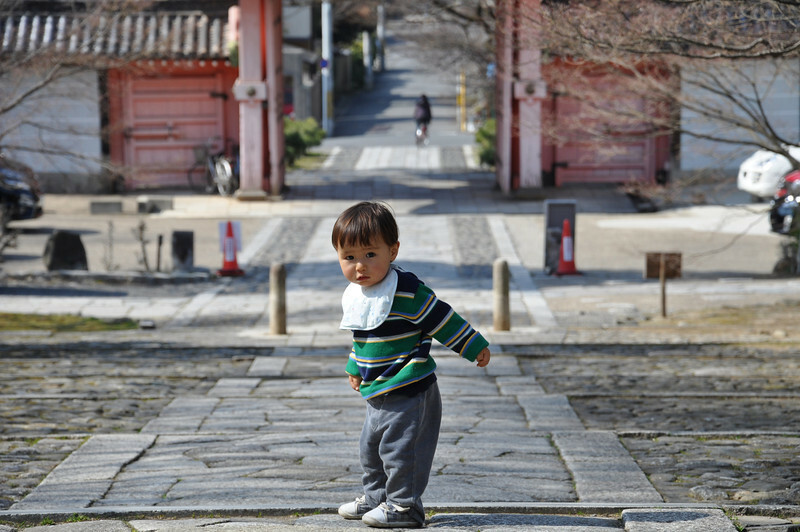 Of all the temples in Kyoto, this one is the most popular with children. Why? Because it’s a “participatory” temple – there’s plenty to do here, including ringing bells, drinking holy water and walking from one famous “love stone” to another. And don’t forget the incredible underground passage known as the Tainai Meguri. For a quick break while exploring Southern Higashiyama, this small park is a great choice. There’s plenty of space for the kids to run around in while the adults take a rest. Okay, it’s not in Kyoto, but it’s only 11 minutes away by shinkansen (bullet train) and it’s got some great child-friendly attractions, like the Universal Studios Japan theme park. 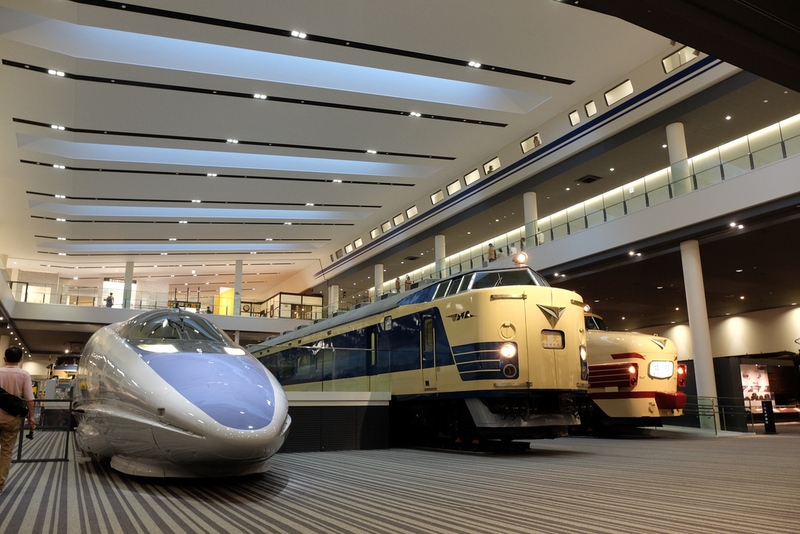 There is also Legoland Japan in Nagoya, which is a 40 minute shinkansen ride from Kyoto. Food tends to be the biggest issue for families traveling to Japan. Sure, the food and drinks are hygienic and safe, but you’ll probably find that children are “challenged” by some of the unfamiliar items of the menu. I mean, have your children ever begged for sea urchin or sea cucumber? 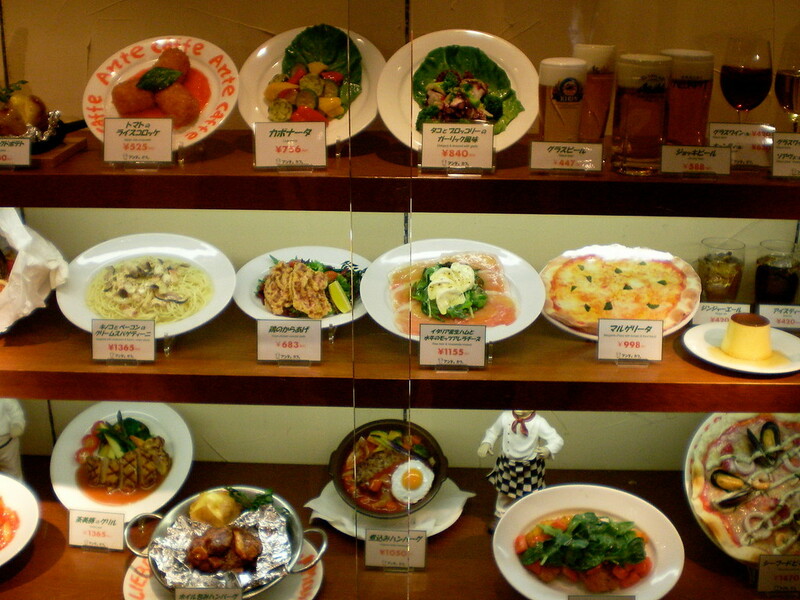 Luckily, there are plenty of restaurants in Kyoto that serve familiar items that kids will eat, and there are even some where you can indulge your own desire for great Japanese cuisine while keeping the kids happy as well. And, of course, if all else fails, there are the usual fast-food chains, both international ones and some excellent domestic ones. This large food court on the 11th floor of the Kyoto Station building has a great collection of family-friendly restaurants. Also on the 11th floor of the Kyoto Station building, this food court has several restaurants where families will feel right at home. Okonomiyaki is a sure hit with the kids, and this place has plenty of booths and tables where families can relax. If your kids like ramen, they’ll love this collection of ramen restaurants up on the 10th floor of the Kyoto Station building. The crispy gyoza and ramen at this downtown Kyoto ramen specialist are a hit with most kids. Be warned that it’s pretty cramped and it’s probably better for older children (younger ones won’t have any room to wander). For a quick bite before catching a train, this huge collection of restaurants under Kyoto Station is a great choice. Here’s a summary list of child-friendly places to stay in Kyoto. 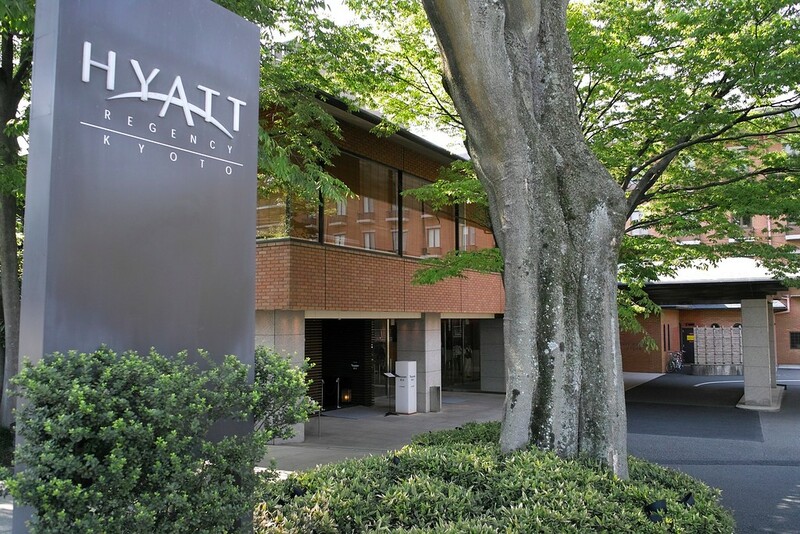 There are more suggestions on our Best Kyoto Hotels For Families page. With large rooms, a super-efficient staff and restaurants that will please finicky kids, this fine hotel is a great choice for families. Sprawling grounds, a swimming pool, large common areas and its own private hiking trail make this a natural choice for families. This apartment-style hotel on Gojo-dori is a great choice for families. This collection of superb Kyoto machiya is a superb choice for those who want a traditional Japanese experience. Another collection of Kyoto machiya, a few nights in one of these traditional Kyoto houses would be an unforgettable memory. If you’re looking to try the ryokan experience, this elegant inn in Southern Higashiyama would be a good choice. For families traveling on a tight budget, this hotel would be an excellent choice. 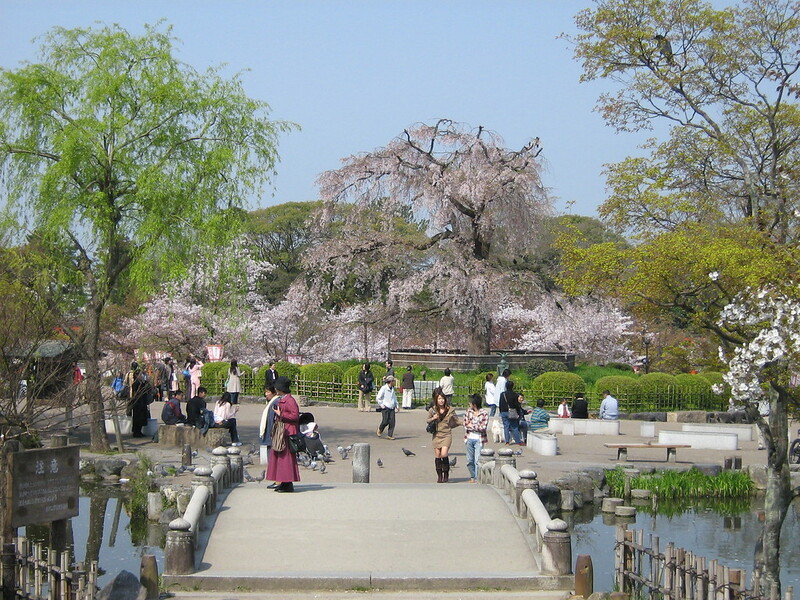 The Kyoto Gyoen (Imperial Palace Park) is right across the street, so the kids will have a place to play. This family-friendly apartment-style Kyoto hotel/guesthouse is well located in Southern Higashiyama. 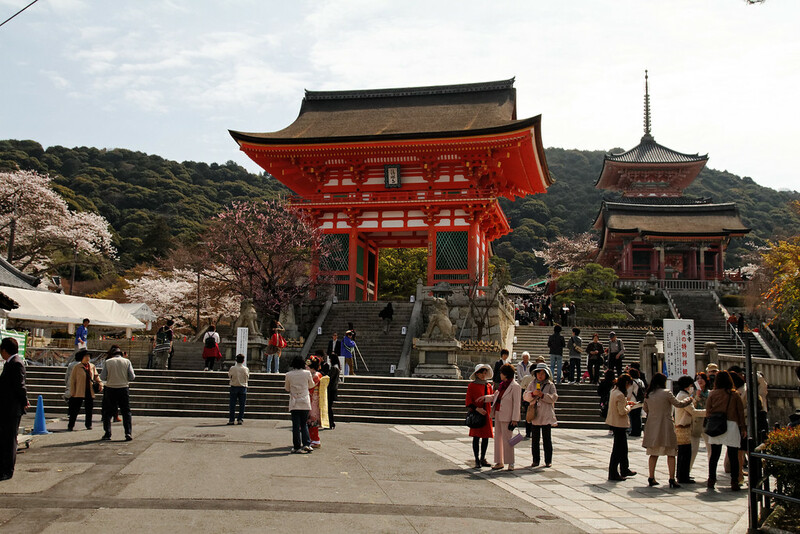 It would be a comfortable and convenient base for exploring Kyoto. For families on a tight budget, this apartment-style hotel is a great choice. 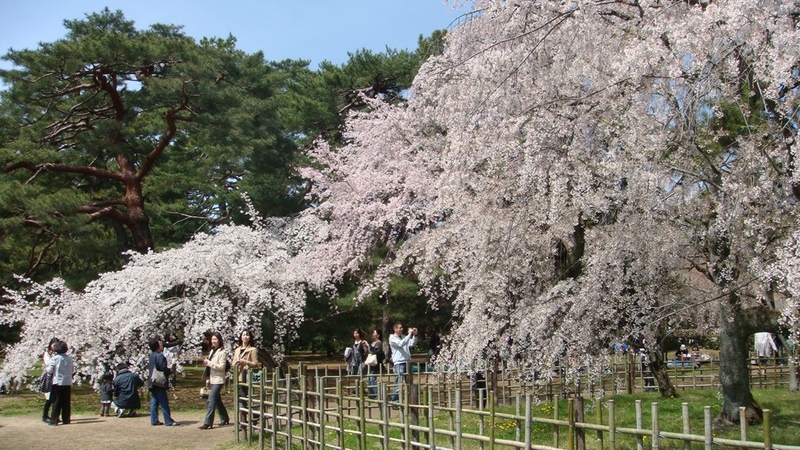 For some great child-friendly itineraries, see our Kyoto Itineraries for Families with Children page. And, don’t forget that Osaka is only 11 minutes away from Kyoto by shinkansen (bullet train) and it’s got some incredible child-friendly attractions like the Universal Studio Japan theme park. See our Osaka with Children page for details. 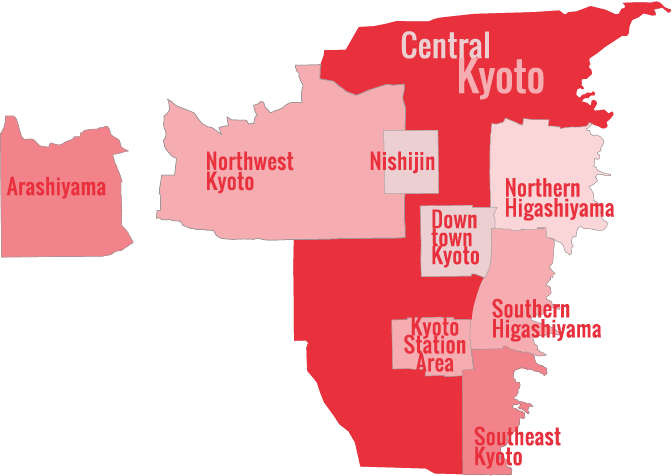 If you’re going to be staying in Kyoto for a few weeks or months in the summer, you might consider sending them to the Kyoto International School summer program. It’s a great way for them to meet local and international children and, perhaps, learn or practice a little Japanese. Check out the official site for details.